Strive to reach a global consensus on the broad definition, the key functionalities and a target timetable for 5G. 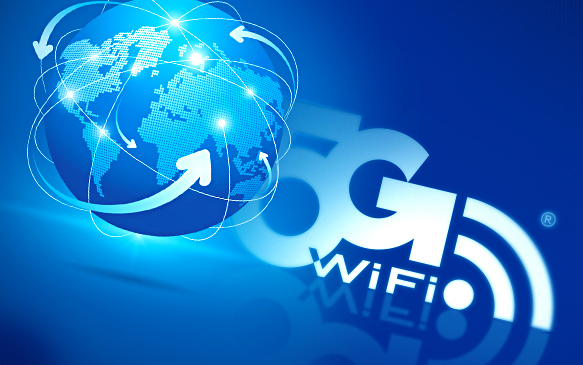 Work together in cooperating and implementing joint research actions in the field of 5G, including finding global standards for 5G, in line with ongoing standardization in relevant fora. Cooperate to facilitate the identification of globally harmonized radio frequency band to meet the additional spectrum requirements for 5G, reinforcing cooperation in the context of ITU and World Radio Conference (WRC). According to ChinaEU, there is general consensus that this extraordinary cooperation could represent the first step for a sustained initiative pointing to a win-win outcome in EU-China bilateral relations. A guiding aim is to focus on the common interests of Chinese and European businesses, rather than on past differences. The upcoming China-EU Summit, which this year coincides with the 40th anniversary of official diplomatic relations, can be a showcase for unprecedented industrial cooperation across new digital sectors.